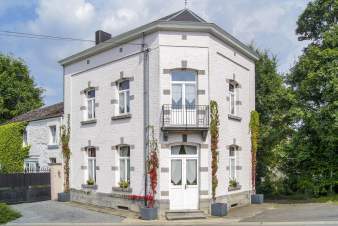 The village of Belvaux-sur-Lesse is located in the heart of the amazing Belgian Ardennes and belongs to the municipality of Rochefort. 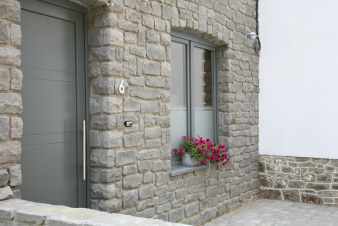 There is a lot to do and see in the area: caves, wildlife parks, visits to castles and museums... 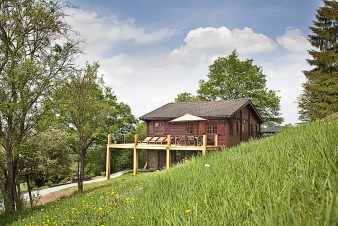 The beautiful environment ensures great hikes and biking trips. 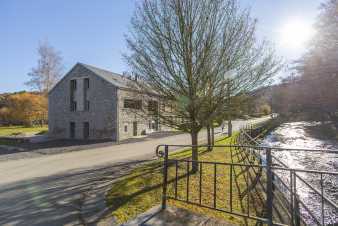 Furthermore, Belvaux-sur-Lesse is just a half an hour’s drive from Dinant and Saint-Hubert, two towns in the Ardennes absolutely worth a visit. 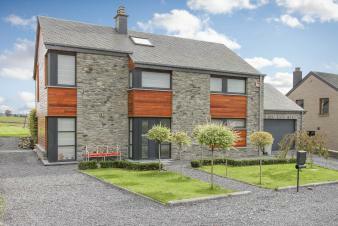 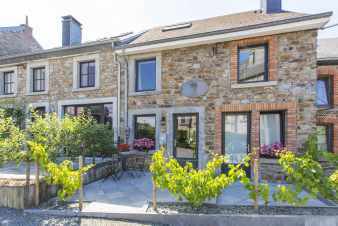 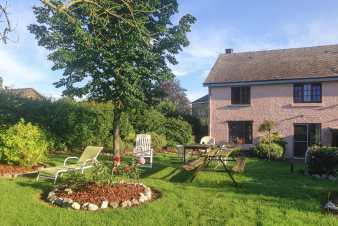 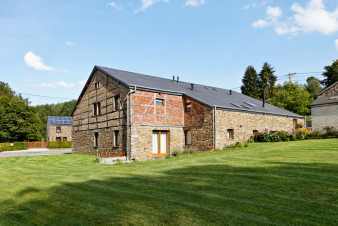 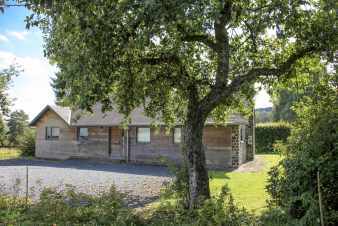 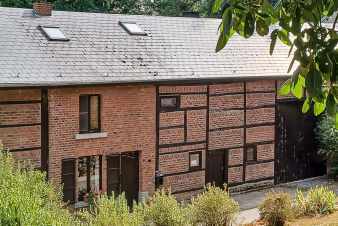 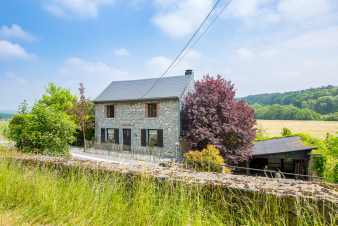 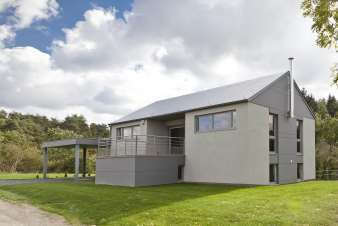 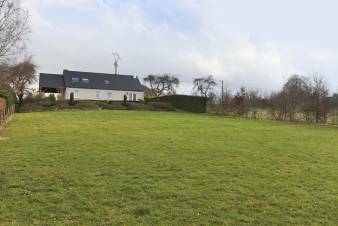 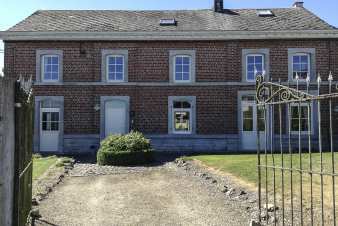 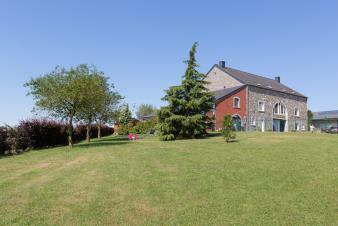 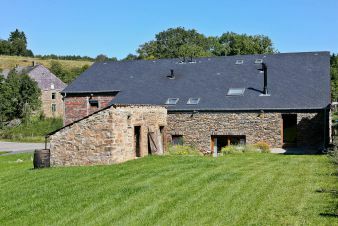 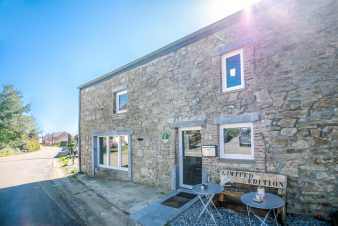 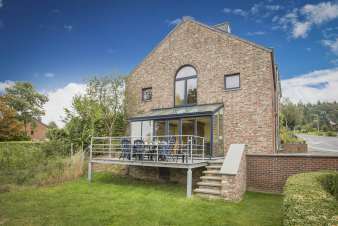 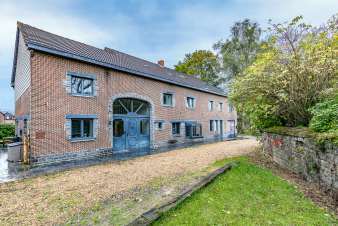 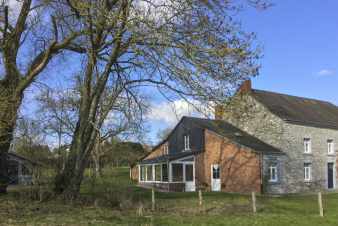 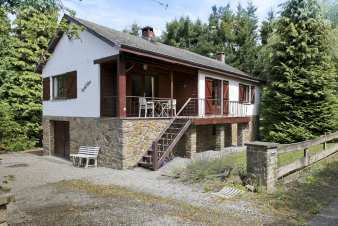 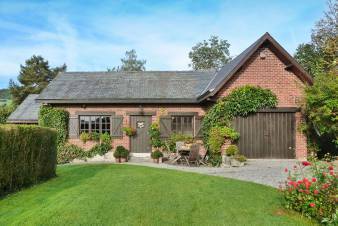 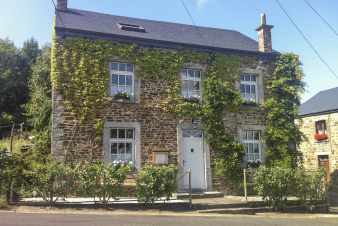 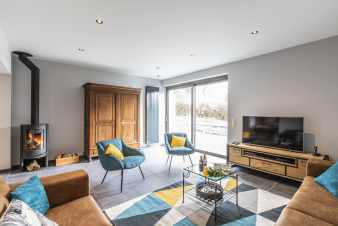 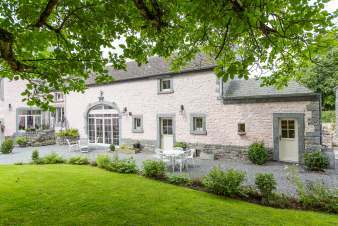 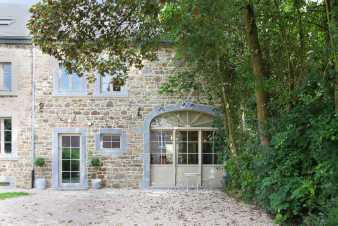 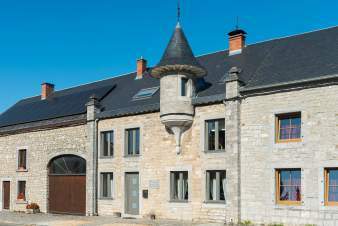 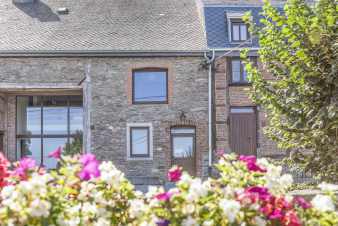 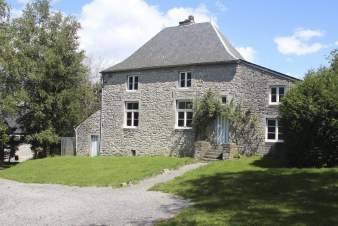 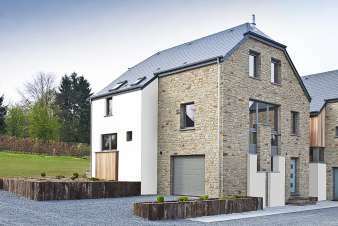 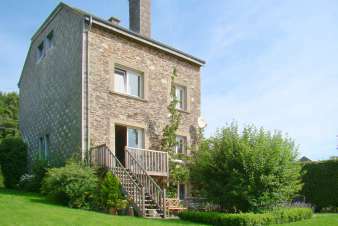 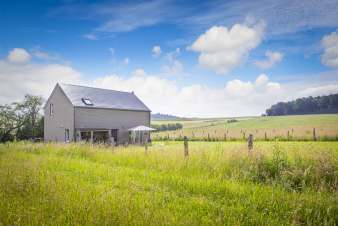 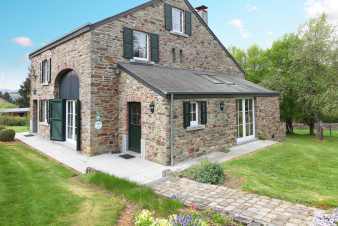 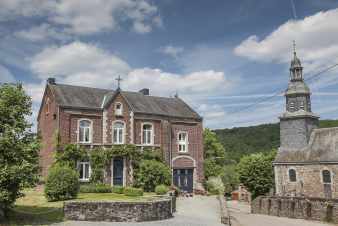 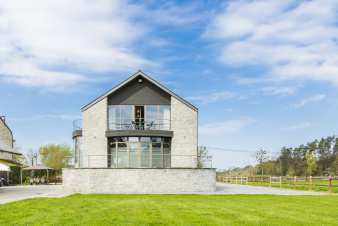 Have a look at Ardennes-Etape’s selection of self-catering holiday cottages and choose your next vacation destination. 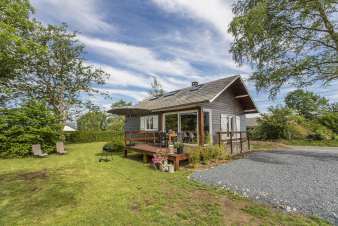 The offer is diverse: a cosy chalet for two in a beautiful natural setting, a luxury villa with sauna and Jacuzzi for the whole family or an authentic castle with indoor swimming pool and pool table.